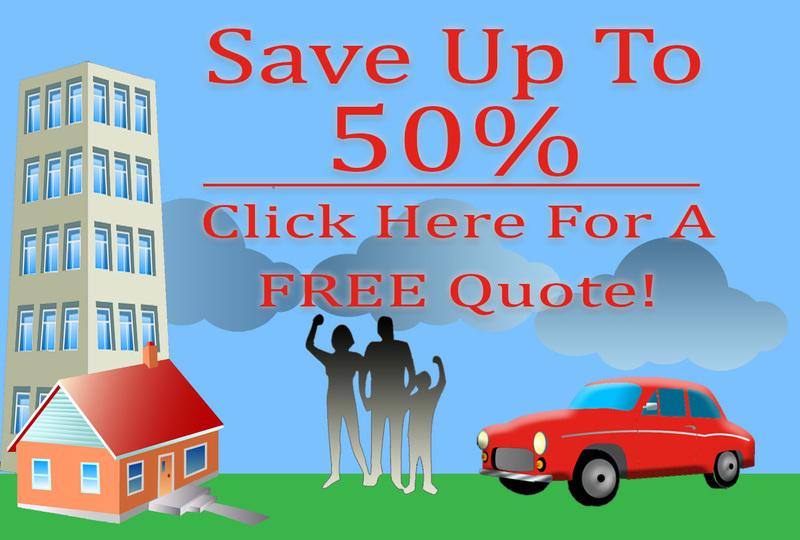 Why Choose Car Insurance Brokers in Everett? For reliable and trustworthy car insurance brokers in Everett, visit the team at American Insure-All®. As brokers, we work for you – not a particular agency – to assist you in securing the best insurance policies for your home, vehicles and “toys,” such as motor homes, jet skis or boats. When the unforeseen happens, insurance is certainly important, but evaluating the cost of insurance against potential benefits when you need them is where we excel. Since we are a brokerage, we do not work for a single insurer and not bound by limitations set by that agency. In fact, you are our main concern and focus. We have relationships with over 50 insurance agencies which allows us to help you with comparison shopping to find the most appropriate policy or policies for what you need to insure. We know that no two people are the same, so why should all insurance policies be alike? We are certain that, while there are similarities in everyone’s requirements, each of our clients has unique circumstances that must be addressed. That is why we are happy to help you find insurance that is a good fit for you, and work toward saving you money on insurance. 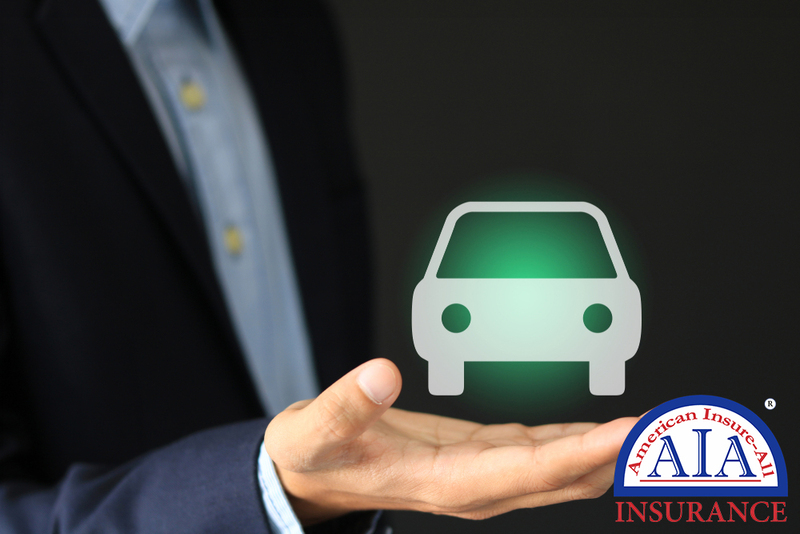 American Insure-All® would like to be your car insurance brokers in Everett. You can reach us at (888) 411-AUTO to learn more about our great policies at an affordable cost. When you visit our office, you are our number one priority – not some “bottom line” mandated by the home office for an agency that is based in a city far away. We look forward to answering your questions and helping you shop for policies that meet your needs.